We know every party is centered around the CAKE. Halloween parties shouldn't be any different. 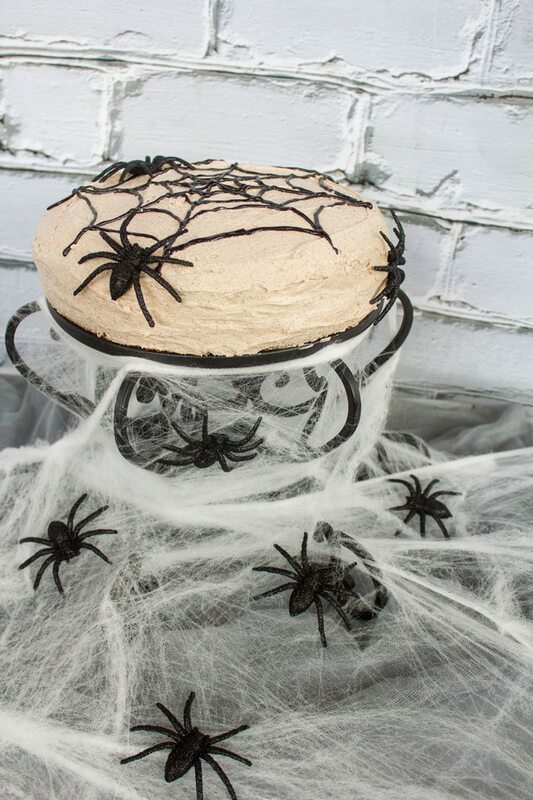 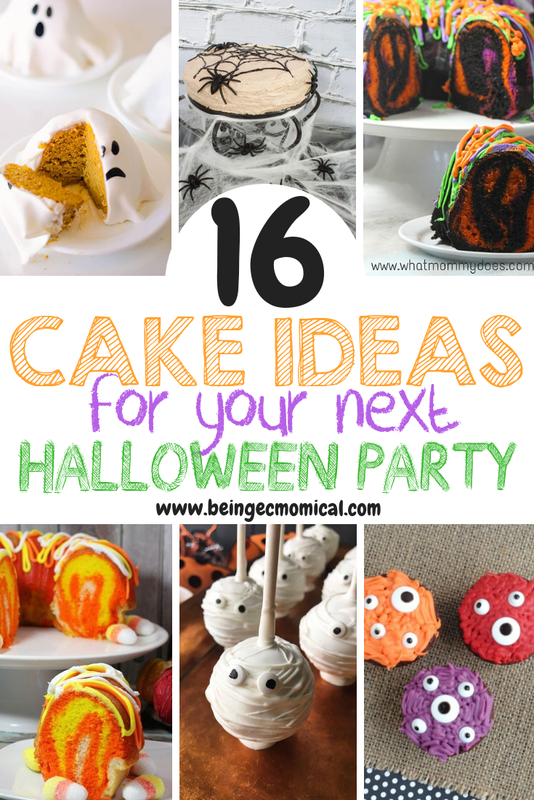 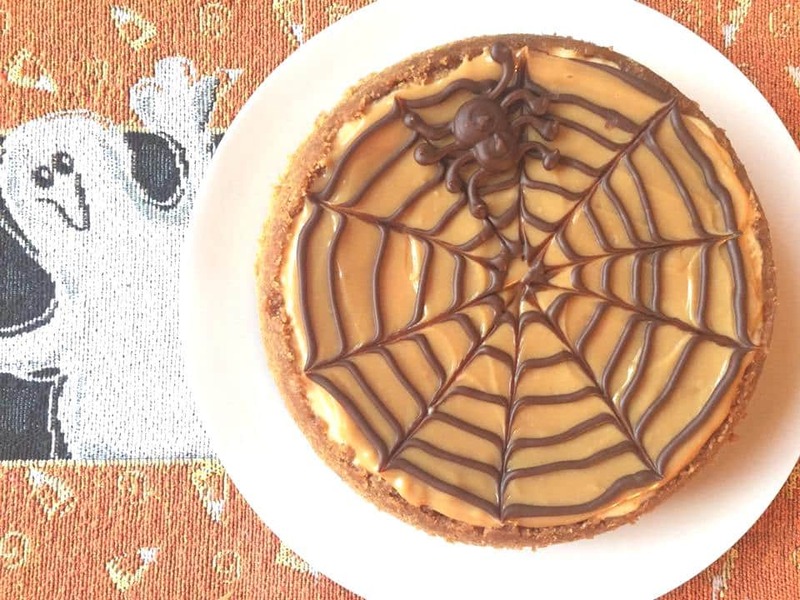 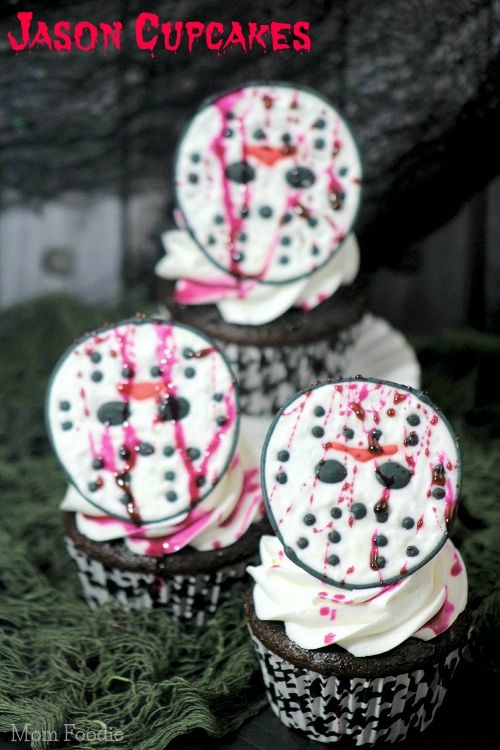 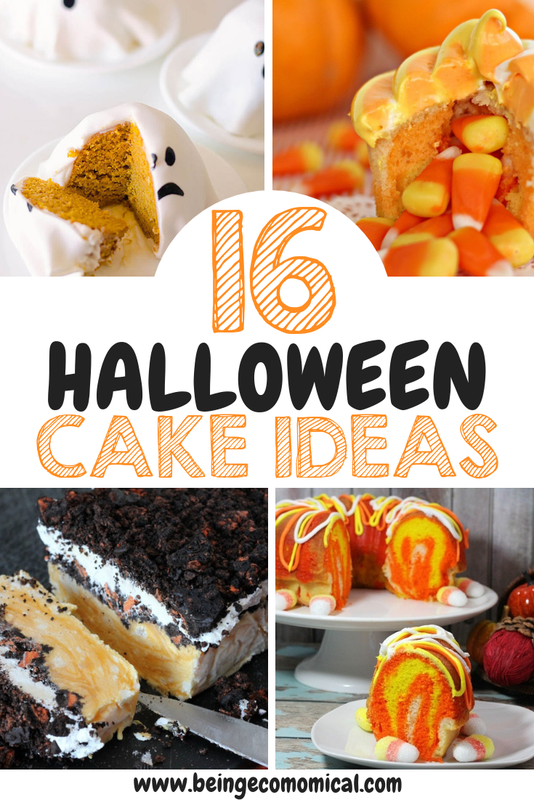 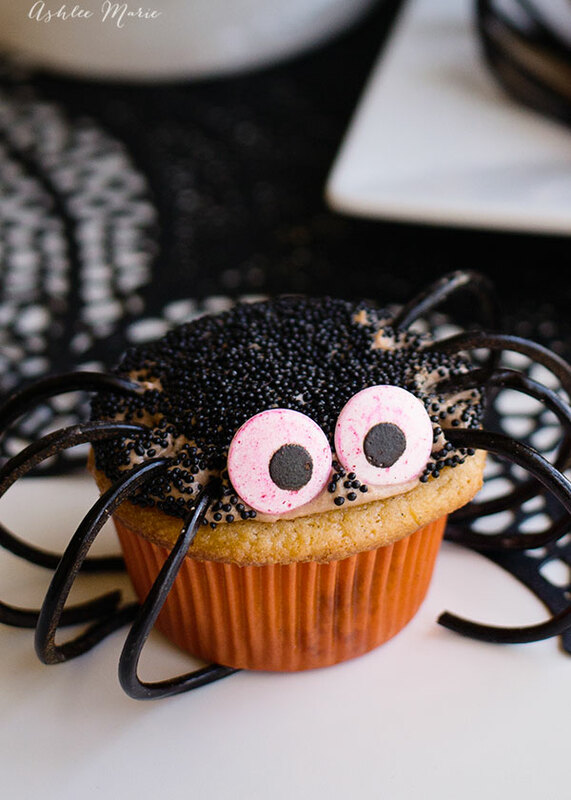 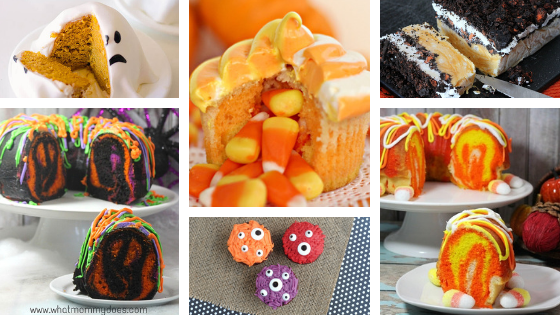 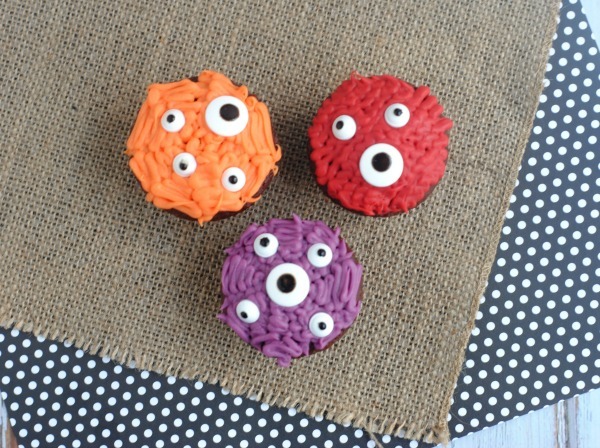 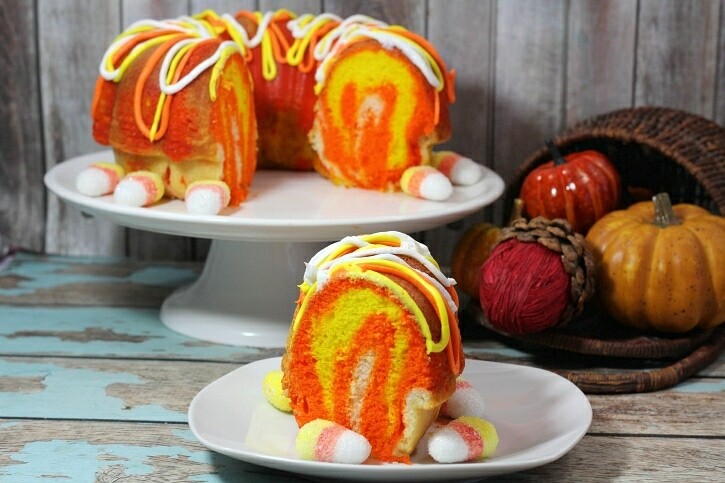 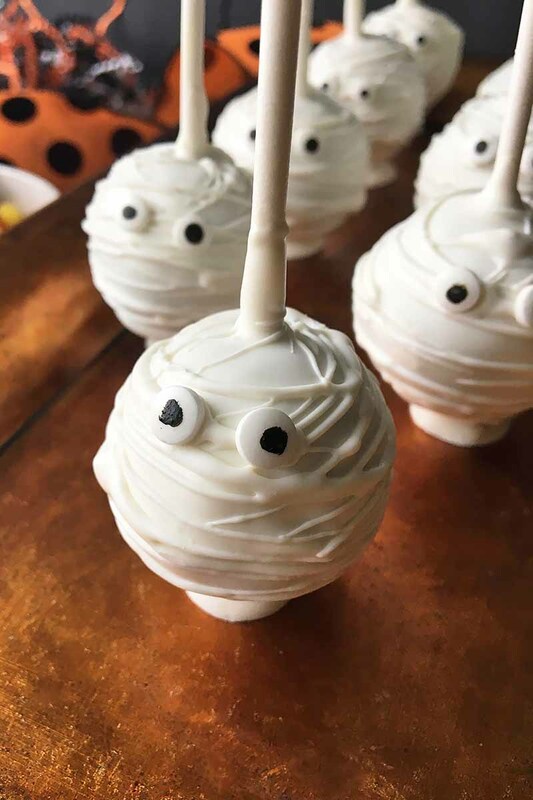 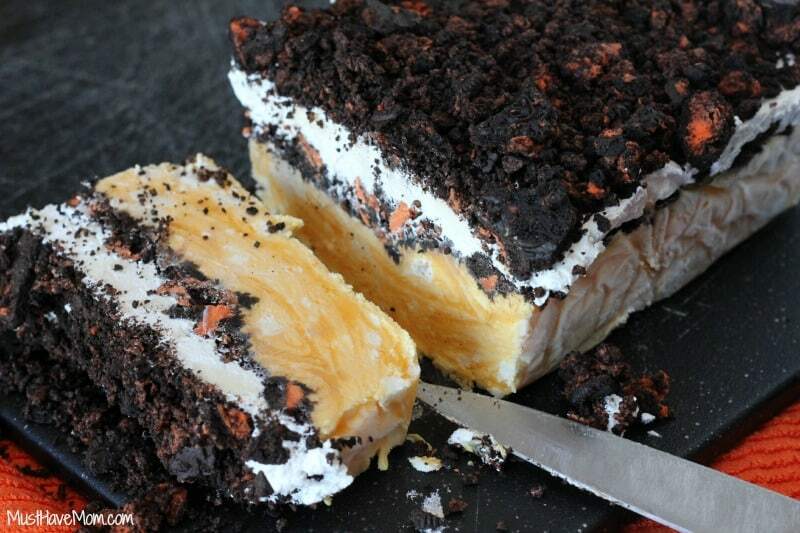 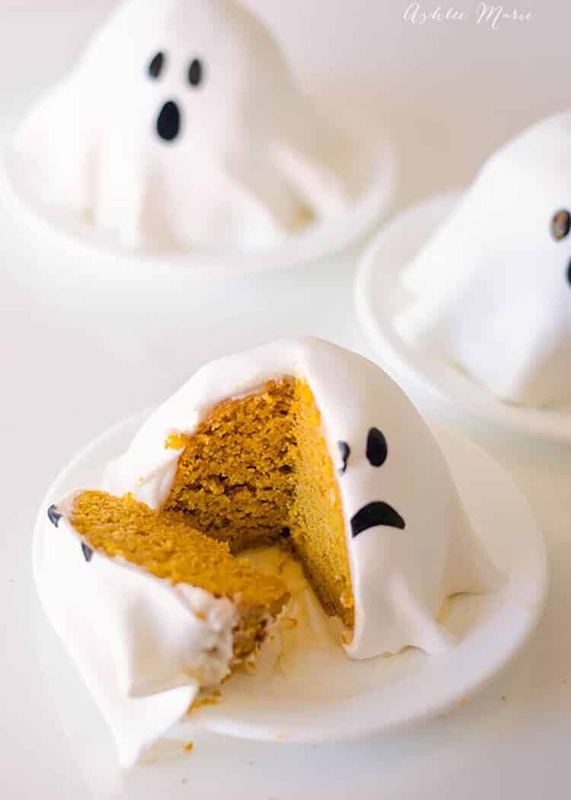 Here are a few amazing Halloween cake ideas to get your party guests talking until your next party.